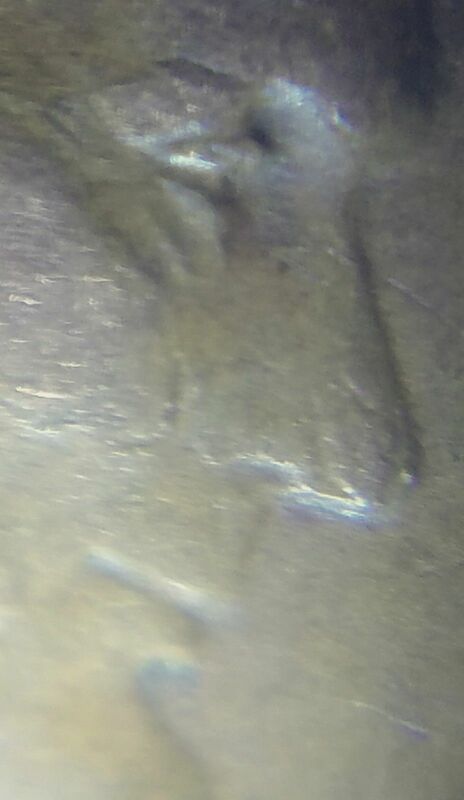 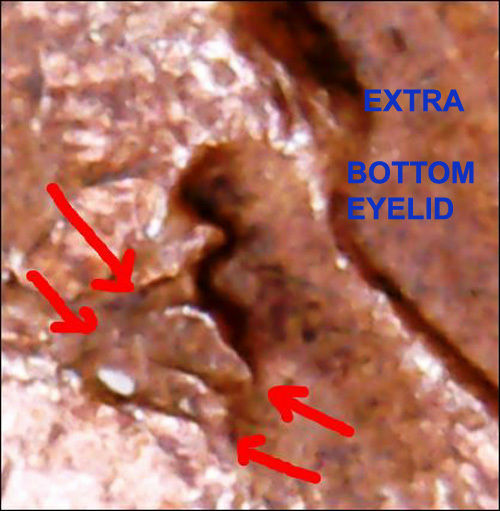 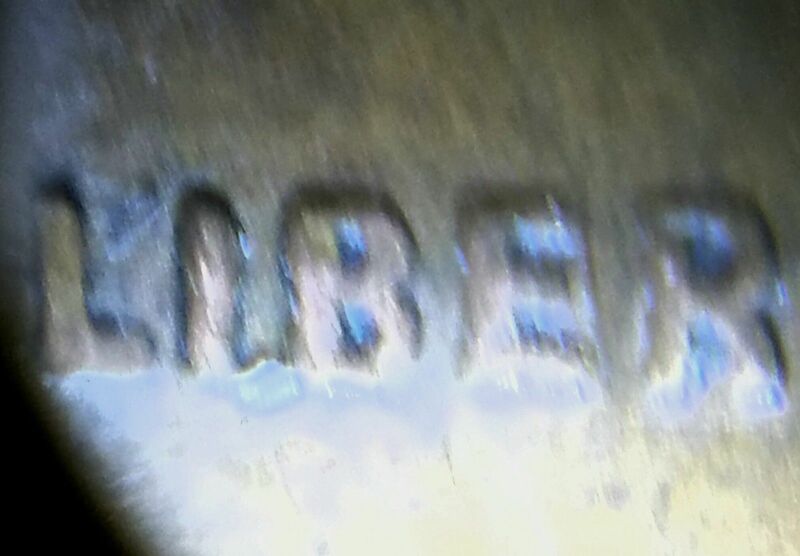 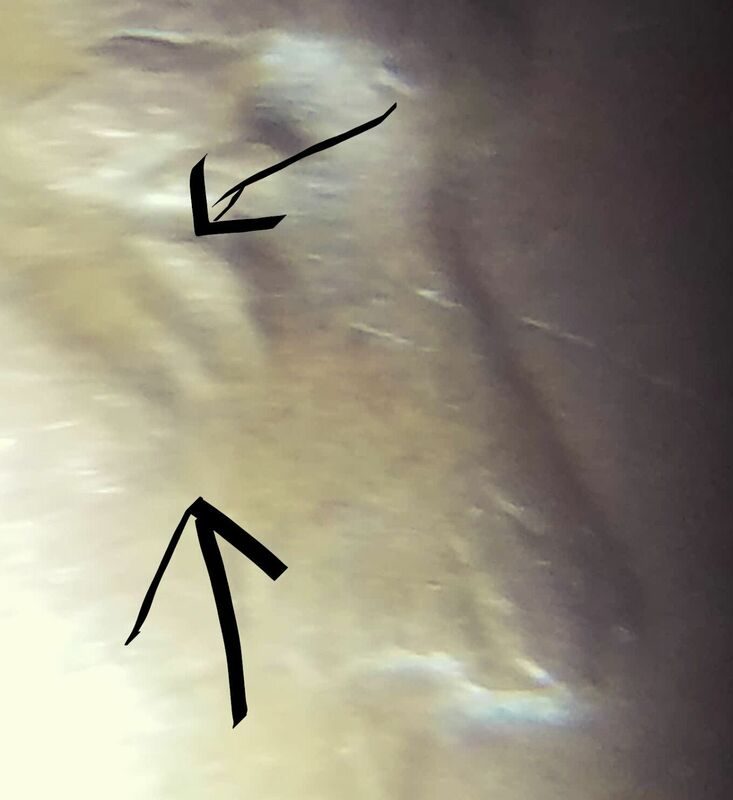 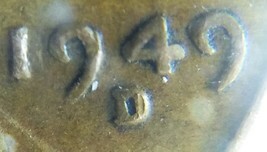 Home » CardboardandCoins.com » 1949-D Lincoln Wheat Cent 1c EXTRA EYELID ERROR - DDO? 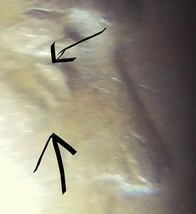 D/D D-over-D - RPM? 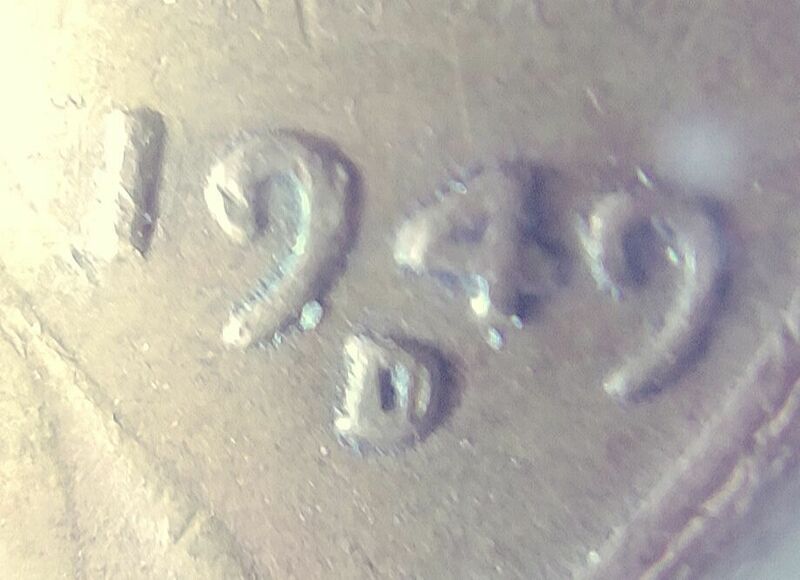 1949-D Lincoln Wheat Cent 1c EXTRA EYELID ERROR - DDO? 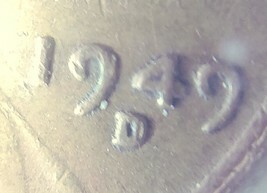 D/D D-over-D - RPM?